WSIRN Ep. 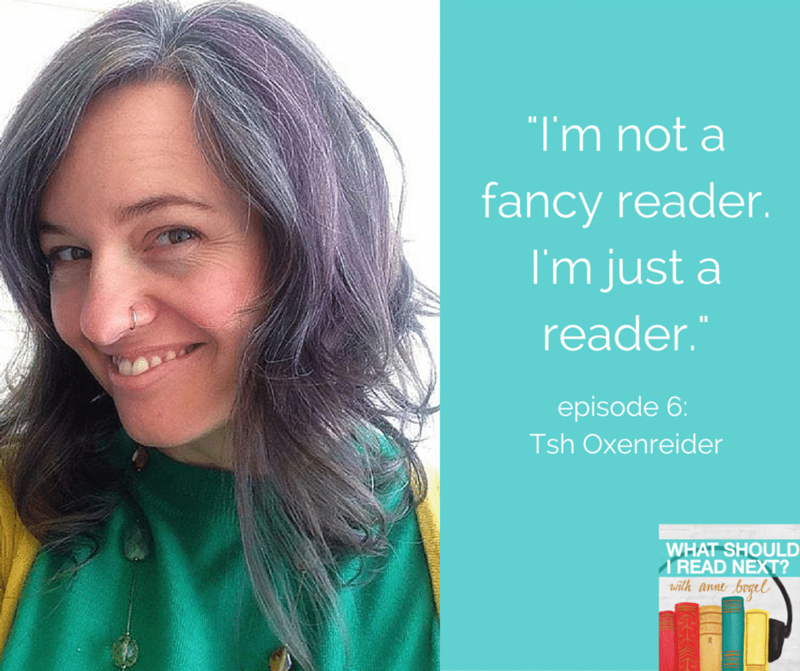 6: books for book nerds, author backstories, and simple stories told well with Tsh Oxenreider. Today I’m talking with blogger, podcaster, and author Tsh Oxenreider. 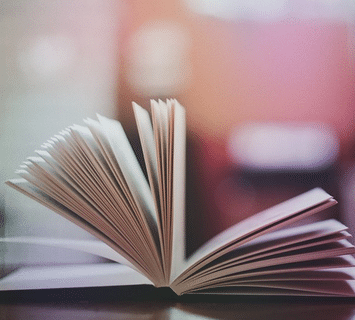 Tsh and I discuss the importance of where she reads, author stories on and off the page, books for book nerds, and her love of simple stories well told. Connect with Tsh on her blog, instagram, and twitter, and check out her podcast The Simple Show. 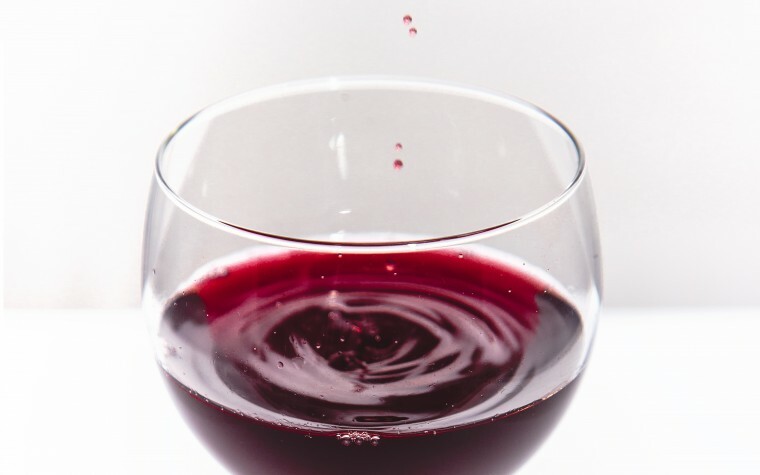 Next:The small sips that are saving my life. Wallace Stegner’s “Crossing” book has shown up on two or three lists lately. I finally broke down and bought it Sunday at a used book store here in Seattle. thank you, Anne. I have The Secret Keeper from the library because it was the only Morton at my local library branch. Haven’t cracked it open yet, but I am excited that it’s one of your favorite Morton novels! I’ve been reading Jane Eyre, but this may be my “classic relief” novel. Jessie– I just finished Jane Eyre. Had never read it before. I love the podcast and just started reading your blog. I listened to today’s podcast and just wanted to tell you the Big Stone Gap is NOT in West Virginia. It is a small coal mining town tucked into the Appalachian mountains in Southwest Virginia, which is probably the cause for confusion. It is actually the same setting as the novel Big Stone Gap by Adriana Trigiani. The only reason I care is because it is my dad’s hometown and my grandpa worked in those coal mines. I definitely want to get my own copy of the book now so I can read it then go out and visit the shop next time I’m in the area. Oh my goodness, you’re so right! Thanks for catching that Southwest Virginia and West Virginia are NOT the same! Since I live in southwest Virginia, not real close to Big Stone Gap, I read Wendy Welch’s book several years ago. I appreciated her respect and appreciation for small town Appalacian life while pointing out humor and foibles. Too often the wider world sees us as ignorant and an object of derision, due to certain tv shows. The humanity and community of small town life shines in this book. This is good to hear. Thanks for sharing! I enjoyed this episode of your podcast. It is my favorite of the six. I just started reading Kate Morton. I am almost halfway done with The Forgotten Garden. Like Tsh, it’s taking me a little time to get going with it. I find some sections very compelling and other sections are less interesting to me. I am considering putting the book aside. My big question with the book is will there be a significant supernatural element to the book? I’m not looking for spoilers, but I am really disappointed by books that use the supernatural/magic, death, or dream “out”. If there are no supernatural/magic, death, or dream “outs” I will continue. Otherwise, I will put it in the large stack of books maybe to be resumed one day. Thank you! PS – Based on your personality/book matching I read The Storied Life of AJ Fikry, and LOVED it. Thanks! I loved this episode! It made me crave Tsh’s writing (I may have to reread Notes From a Blue Bike while I wait for her new book to come out!). Also, I totally agree with Tsh about The Forgotten Garden being hard to get into. (Out of the three Kate Morton novels I’ve read, it was my least favorite, and The Secret Keeper was my favorite, so I definitely agree that she should put aside The Forgotten Garden (at least for now) and pick up The Secret Keeper). I read The Storied Life based on your recommendation and loved it (and, being an ISTJ myself, I agree with your assessment that A.J. is also one). One last question: can you put out a new episode every day because it’s soooooo hard to wait an entire week for a new one! ;-) Just kidding. Keep up the good work! I, like you, love knowing why people read and why they love what they read, even if it’s totally different from me. And since the podcast started I’ve been able to add a few books to my to-read list. I too, did not like “Wild.” I did finish it and I then went on to watch the movie, but even Reese Witherspoon didn’t make me like this story! That’s interesting to hear because I’m still debating about whether I want to make time to watch the movie! 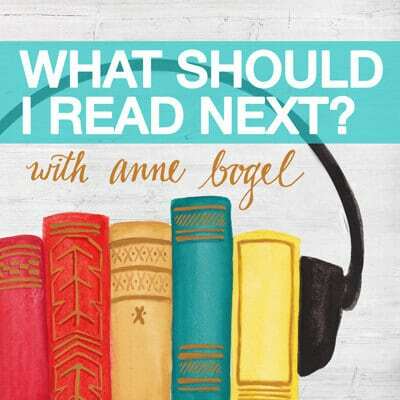 Once again, I was enthralled by the books and conversation of the podcast. 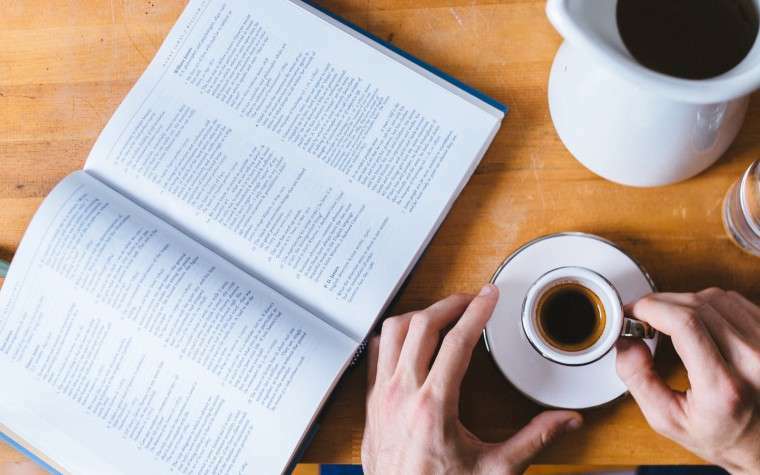 I loved the “non-fiction that reads like fiction” label as it has always been a favorite of mine as well (also an INTJ and don’t know that it is a coincidence?). I’m looking forward to diving into these choices and meeting some new authors. Tsh’s book has been on my TBR list for a while, and now I’m definitely pushing it to the top as she sounds like a cool, interesting chick that I need to get to know better! Thanks for giving me the approval to dislike Wild by Cheryl Strayed. I lead a bookclub and we read this a few months back. I struggled to finish the book because I thought she was unlikable. I thought she would find herself on the trip, yet all it seemed she did was complain about her feet. I watched the movie and just did not like the way they portrayed her at all. Granted, I didn’t like her book but MAN the movie made her out to be a very very bad person. The part where the little boy sings brought me to tears. Each time. Enjoy listening! I am still loving your podcast!! And now I feel confident that I have to try some of Kate Morton’s books…they sound so captivating!! (And I also need to finish All the Light We Cannot See & read Four Seasons in Rome). Thanks for inspiring me!! I love your podcast…Anne, your voice is so soothing and easy to listen to. I loved this episode because I’m a long time fan of Tsh. When she was still living in Oregon I tried (unsuccessfully) to meet up with her. I also loved that you both quit reading Wild. I, too, am a Wild dropout. I tried to like it and I’ve considered giving it another go, but I really couldn’t stand Cheryl – she was so unlikeable and whiny and just not a person I’d like to spend time with (even through reading her book). Finally, someone else who hated and couldn’t finish Wild. I think I got to page 40. I watched the movie after my husband watched on a flight to Asia (clearly he was bored haha). The movie was decent…better than the book. Or maybe I just like Reese Witherspoon. Pingback: friday’s “secret”: practice empathy when you can, sympathy when you can’t | shannan enjoys life! Picked this one as my first podcast of yours because I love Tsh, too 🙂 Such great discussion and “therapy”. Kindred souls all around. And I’m finally reading All the Light. I’m almost afraid because everyone says it’s so, so good. Did you read Light Between Oceans? I got the titles mixed up last year and had that on my shelf, so I read it first. Favorite book of 2015. No doubt. Yes I did! So glad you enjoyed it. YES on Four Seasons in Rome! I ready this last month, and I’ve been recommending it to everyone I know with kids in Rome. He says all the things I want to but can’t seem to convey about everything from the majesty of the city to the poop on the sidewalks. About how Rome can simultaneously be the best place ever and most frustrating place ever. I guess this would be a small group, but I think it should be required reading for anyone moving to Italy with small kids. 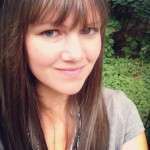 From this podcast I was introduced to TSH and her podcast and blog! Thank you so much! She has been a great resource and inspiration to me. Anne…your efforts for reading and interesting content is well loved and needed.